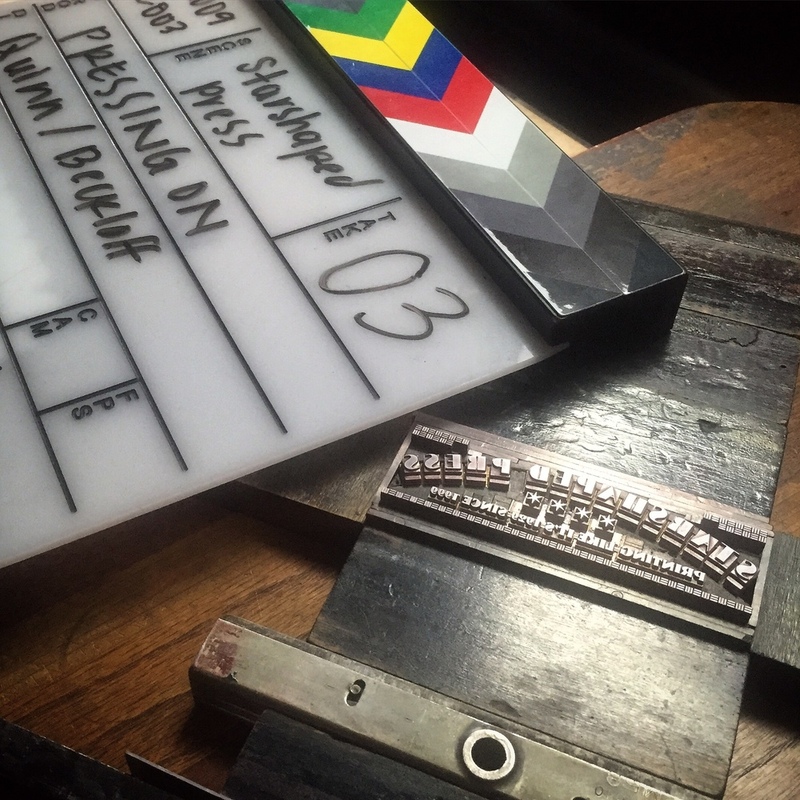 We're thrilled to be a part of the upcoming film about the passing on of knowledge through multi-generational interactions between letterpress printers. The crew spent a weekend in August, 2015, filming at the studio and capturing the essence of my approach to projects and goals. This is our print that was offered as a reward for the kickstarter campaign that funded the film's production. Read about the production here.